Ear plug, for people with stretched ear holes, who also want to wear an earring sometimes. 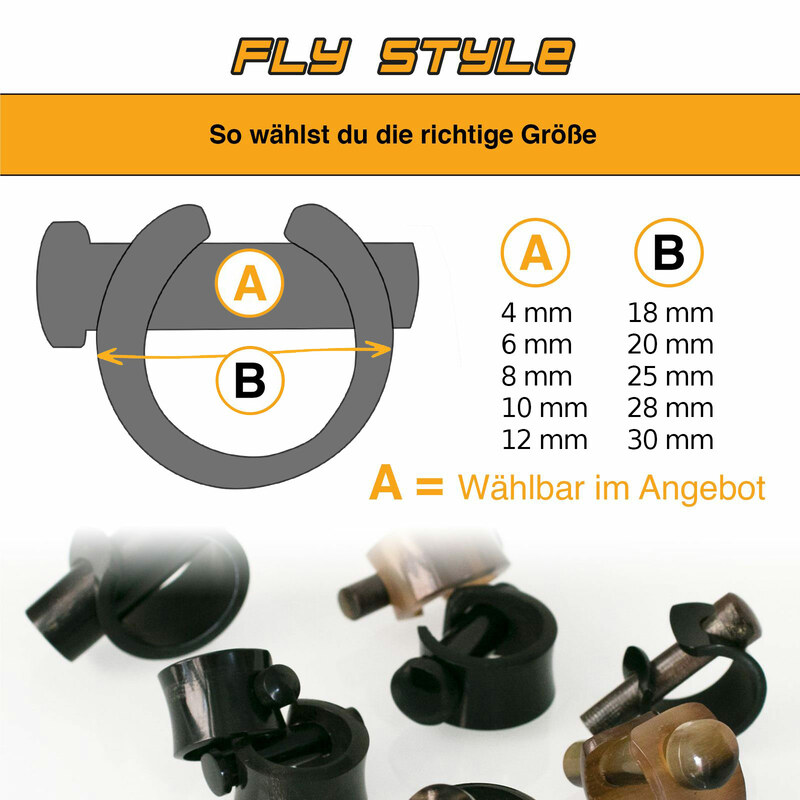 The focus on nature and traditional craftsmanship characterizes Fly Style. 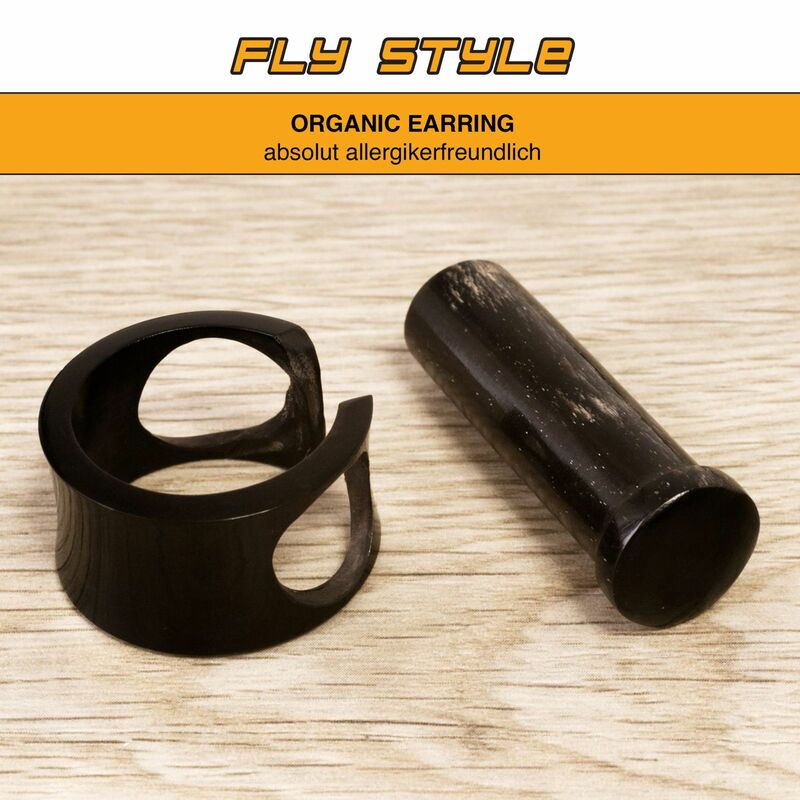 Organic ear plug earring (absolutely hypoallergenic). 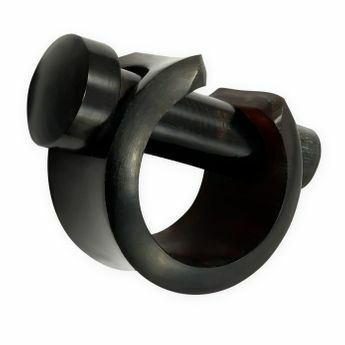 Natural jewelry for women and men, which is characterized by high quality natural materials and very good craftsmanship. Jewelry from different organic materials (e.g. wood, horn and bone) provide great comfort due to their light weight. As opposed to piercing jewelry from artificial materials or metals the development of odors while wearing them is greatly reduced. This article is available in different sizes. When used properly the jewelry is harmless but cannot be sterilized. To avoid misunderstandings in the size selection: Look at the picture with the measurements.